Square Enix has announced that Dragon Quest XI: Echoes of an Elusive Age has surpassed 4 million units shipped worldwide, including digital sales. This includes the Japanese release in July 2017, the Asian release in November 2017, and western release in September 2018. Square Enix attributes the game's success to its balancing of nostalgia and novelty, as well as having two distinct versions in Japan (PS4 and 3DS). 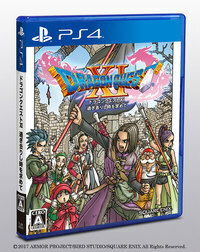 The Dragon Quest series as a whole has now reached 76 million units shipped across the entire series worldwide. 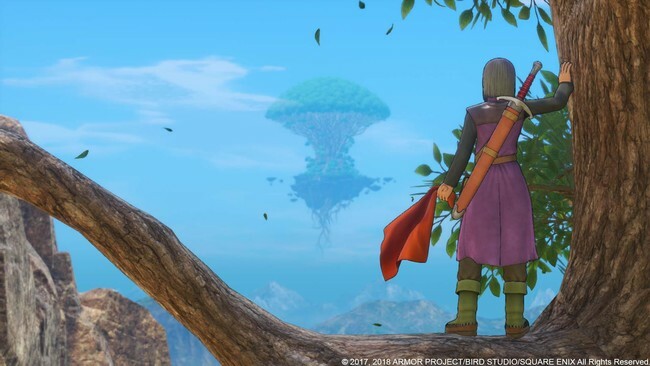 Dragon Quest XI is one of the rare games to earn a 10 out of 10 in our review when it released. A Nintendo Switch version of the game is also in the works, although we still have to wait on details when that might see the light of day.